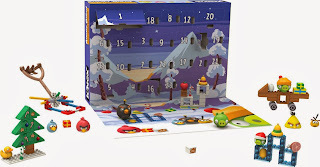 2013: Holiday Gifts for kids of all ages! 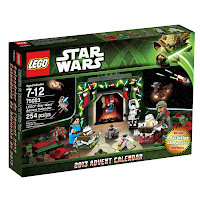 I always recommend a fun advent calendar and mention the 2013 Lego Star Wars Advent Calendar set that comes out each holiday. 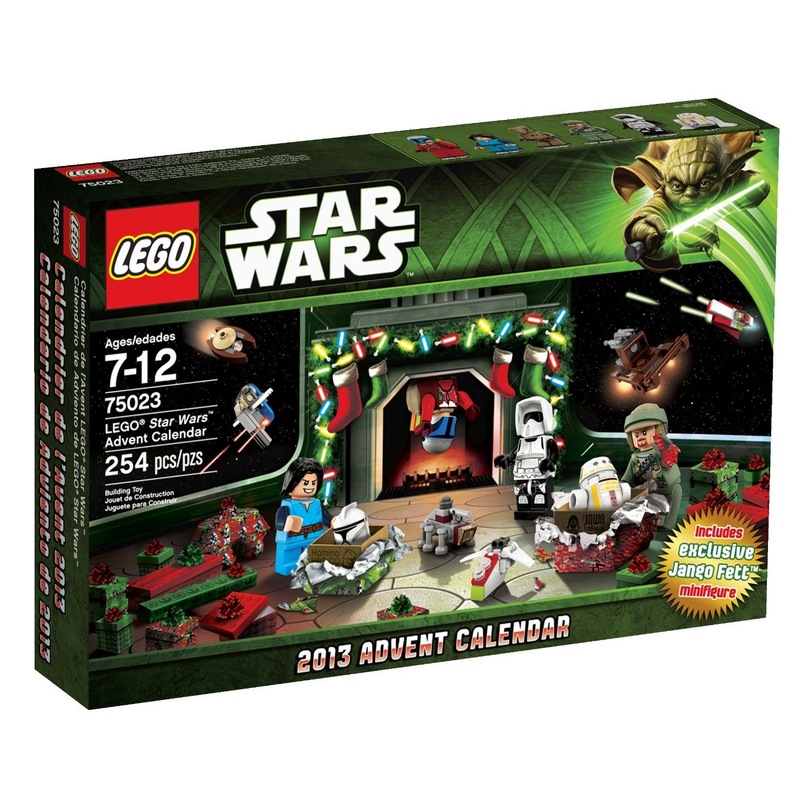 This years Lego set is priced right at $39 and includes a great set of mini-Lego figures. But this year I also want to mention a new Angry Birds advent calendar from K'nex that might be fun, different and attractively priced at under $30. Share some fun and laughter! Every holiday season brings out a slew of new movies to see and this year is no different. 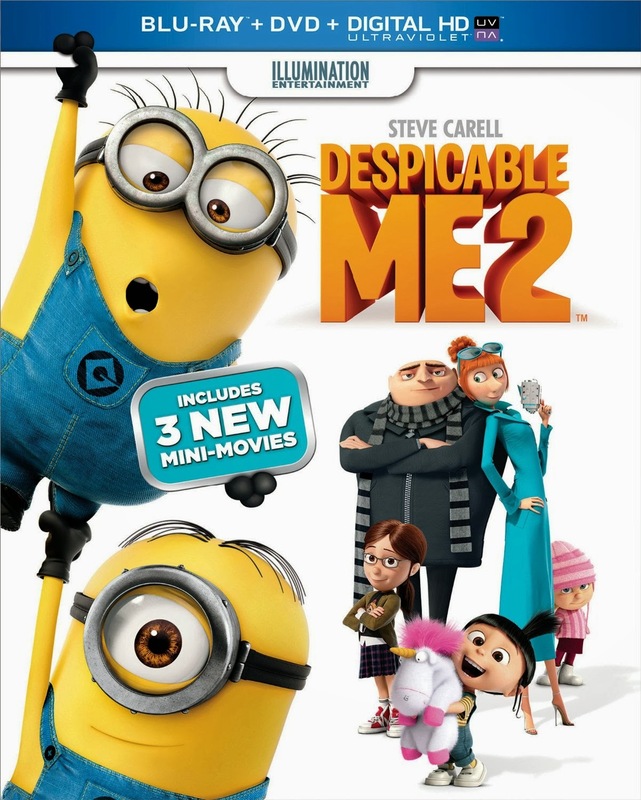 And some of our favorite recommendations includes the sequel Despicable Me 2 available in Blu-ray, DVD and Digital HD download. I can't say enough about how hilarious this film is...as funny as the original. 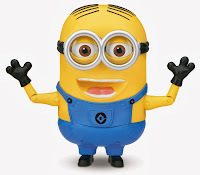 Great characters and the minions are just cool! 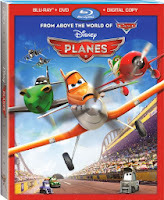 Another family-friendly animated Blu-ray/DVD for the holidays is Disney's Planes. This movie brings you back to the Cars universe...but now it is planes racing. 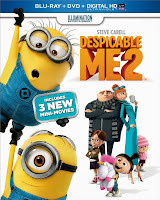 Truth be told, the movie is very formulaic but the kids will love it and laugh...and that is all that matters. In quick succession I will also recommend the dark Superman reboot...Man of Steel, The Hobbit: An Unexpected Journey on Blu-ray to help you brush up on what happened so you can go see the second Hobbit movie coming out in December and Star Trek Into Darkness. 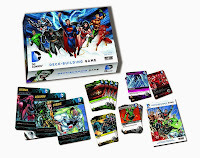 Collectible playing card games like Magic the Gathering and the like make for great gifts and for those that are new to playing these games, a starter set is just the thing to get them going. Be sure to pick up two sets so they can have another one for their friend or family member to play with. 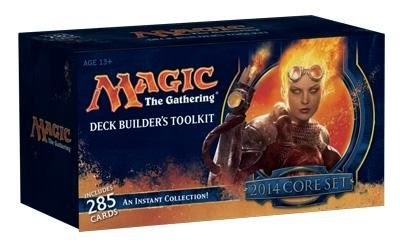 Magic the Gathering has been around a long-time now and is a favorite in my household and something I can highly recommend. 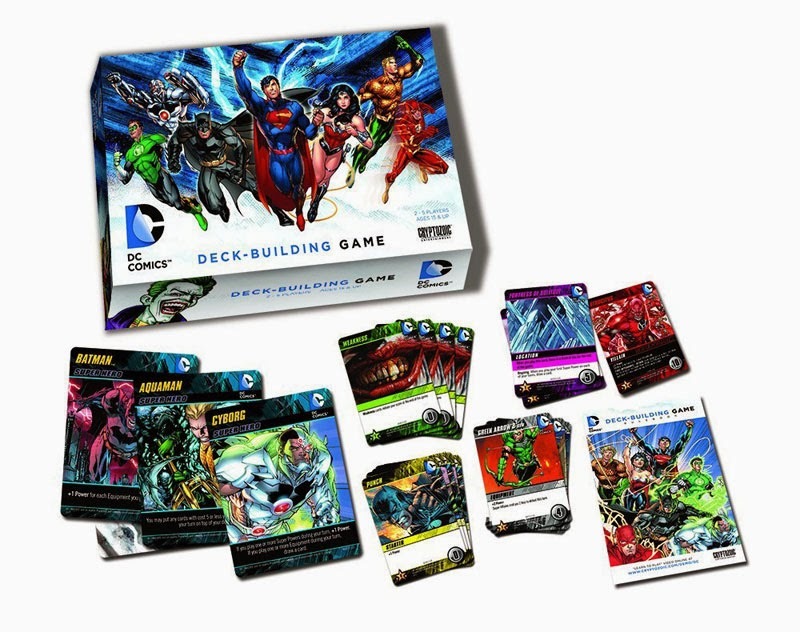 And if your gift recipient is a comic book fan, perhaps DC Comics Deck Building Game would be a nice surprise. 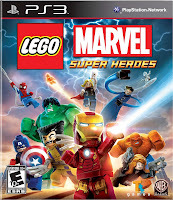 This game requires 2-5 players, takes 30-45 minutes to play and brings together all the fan favorite heroes and villains. Play as Batman, Superman, The Flash, Green Lantern and yes...even Aquaman. Definitely worth checking out. 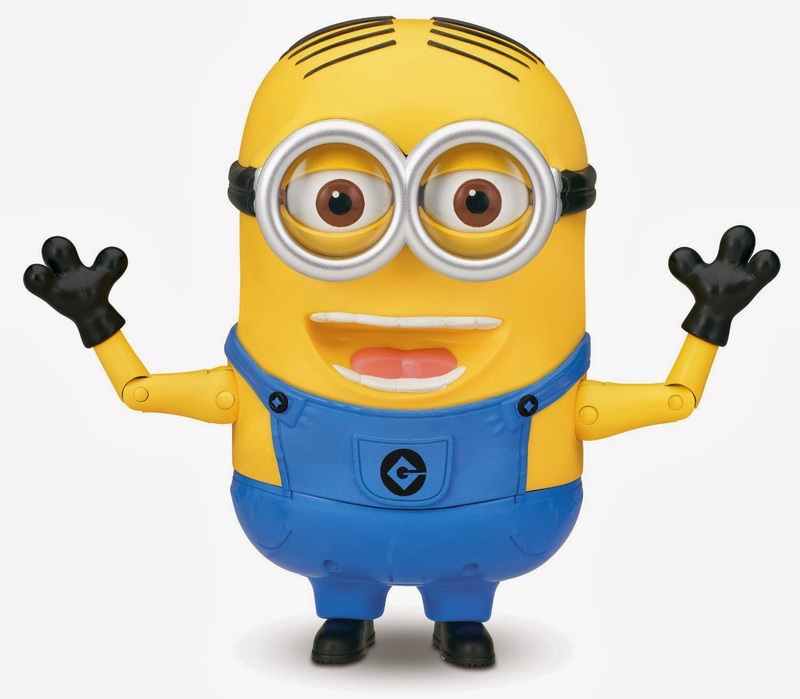 Well if you ask any child nowadays or toy manufacturer for that matter, it is getting harder and harder to find a toy that will keep the attention of a child as well as a smart device. Sad but true. But toys are trying to fight back with some pretty clever solutions. 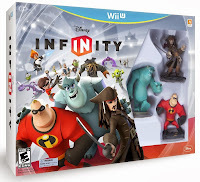 These include toys that interact with game systems like the latest Skylanders SWAP Force or the new Disney Infinity. 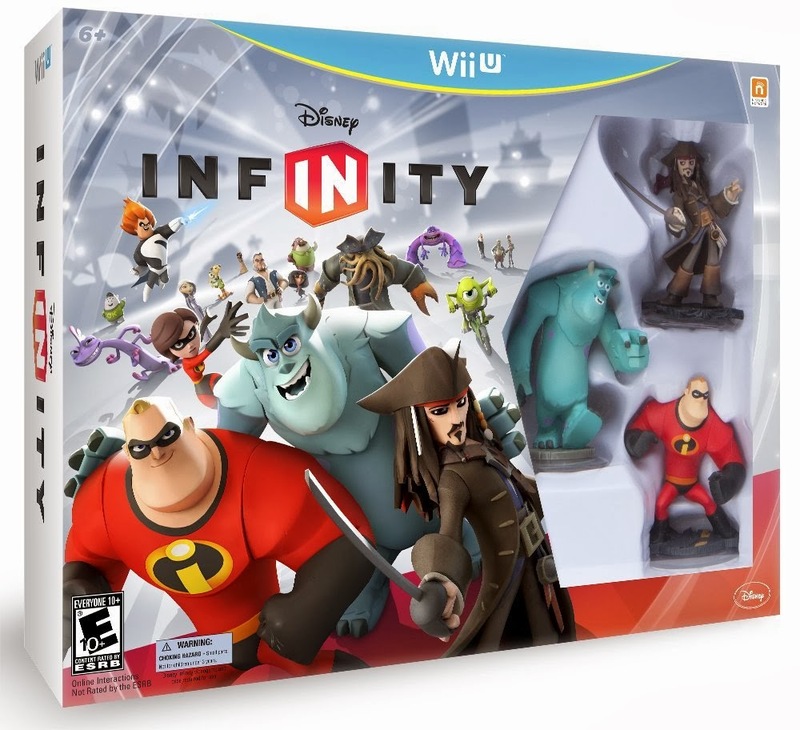 These toys interact with videogames to bring the characters to life. 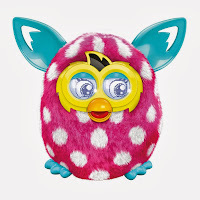 There are also toys that have been updated to work with a smartphone like the new Furby Boom. The app unlocks an entire world where you can hatch a whole civilization of Furblings to enjoy. The app also includes a series of games you can play with your your Furby including Furbish soccer! 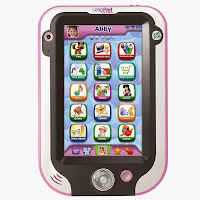 And if your little one is ready for their own smart device a first option could be the very nice LeapFrog LeapPad Ultra. This has been a popular tablet that hosts a slew of over 800 optional education and entertainment software in a durable package. The 7-inch tablet features a high-resolution screen and Wi-Fi. The LeadPad Ultra includes 11 apps including an art studio, photo app and has both a front and rear camera. Great for ages 4 - 9. 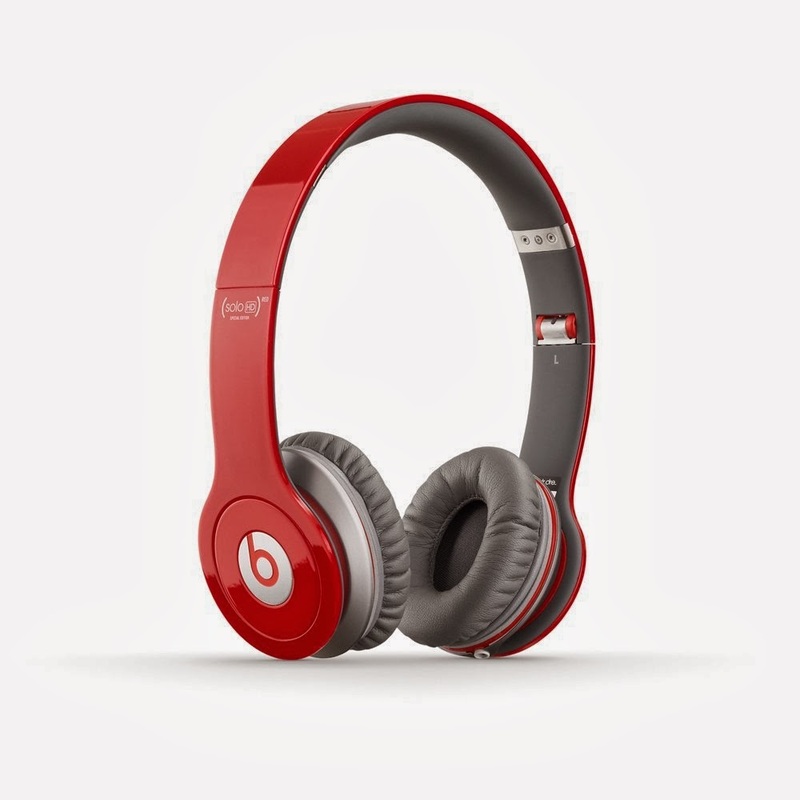 Available for $149. 3DS: Pokemon X or Pokemon Y (Pokemon Y is on my personal list because my son took my Pokemon X right when it arrived), Legend of Zelda: A Link Between Worlds is the latest Zelda game and definitely worth playing through and lastly Mario and Luigi: Dream Team. 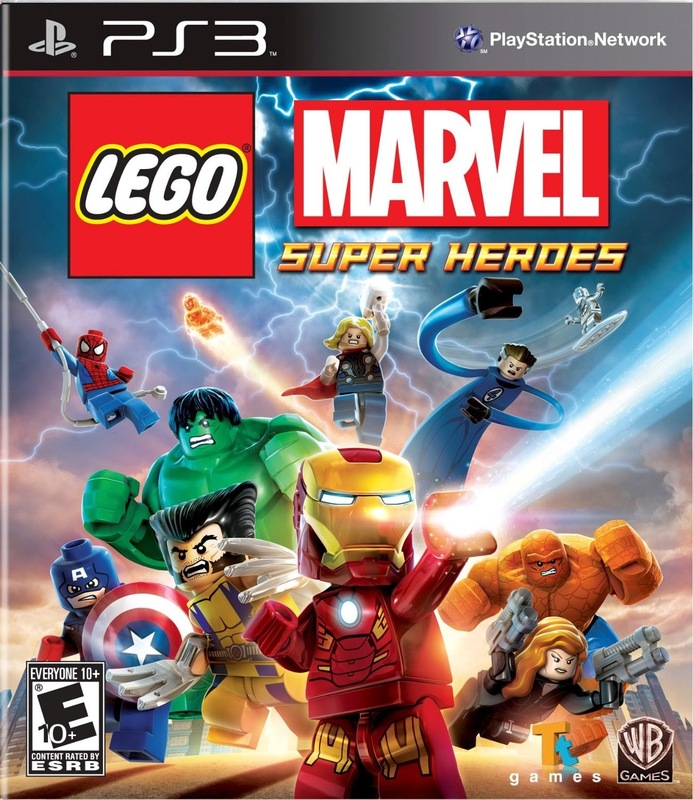 Consoles: LEGO Marvel, Mario 3D World and Assassin's Creed IV: Black Flag are all highly recommended but be sure to pick up the right version for the recipients game system. Now a great gift would be one of the new, powerful gaming consoles like the Sony Playstation 4 or Microsoft Xbox One but those are a bit hard to obtain. You can check the different bundles on Amazon to see if any of these consoles are available in one configuration or another. 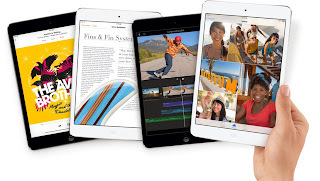 Yes, the new iPad Air and iPad Mini with Retina are great products and are highly recommended. These are substantial updates with improved processing power thanks to a new 64-bit architecture. Let us not forget that Amazon is in this fight with several great Kindle options including with their wonderful Paperwhite 6" ebook reader as well as the impressive Kindle Fire HDX 8.9" that is a highly competitive offering to the iPad for less. And to keep all your gear working throughout the day, I personally rely on this small USB external battery pack. We have found that streaming services are taking up more and more of our TV viewing time. 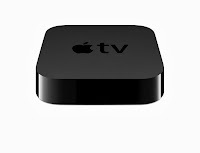 And while I'm sure Apple is due for a substantial update to their Apple TV product at some point in the near future, I would have to say that the Apple TV is one of the best products to deliver streaming content to your TV. Yes, the Roku 3 is a great product as well but the seamless integration of iOS products and the Apple TV give it an edge. I mentioned the Bose QuietComfort 20i Noise Canceling headphones in my "Wouldn't Mind "Getting into the Mood" Holiday Wish List 2013" piece a couple weeks ago but they warrant another mention. 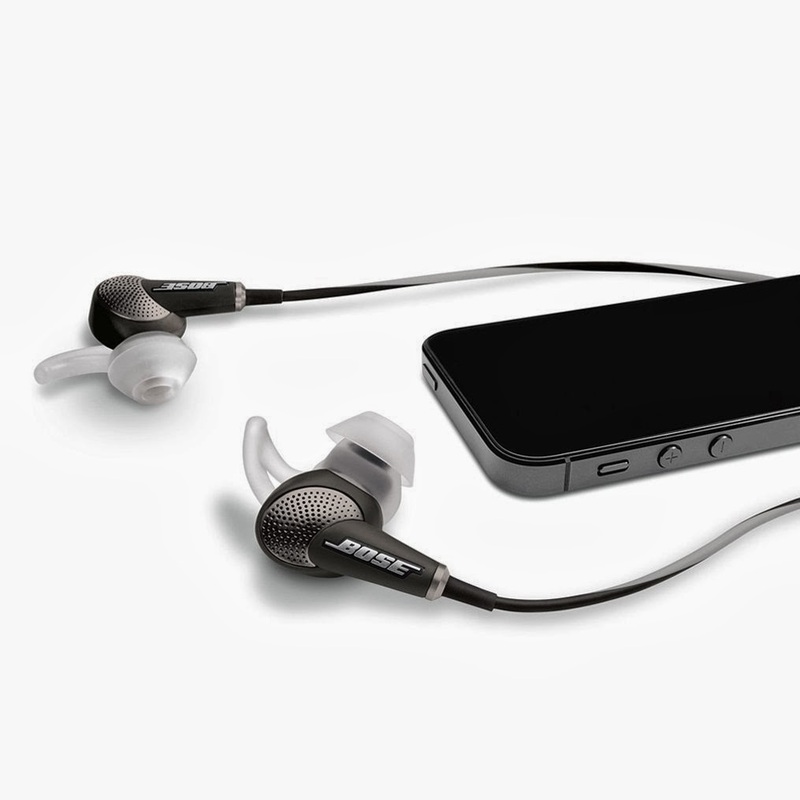 These are great travel companions with wonderful noise cancellation features as well as great audio quality. 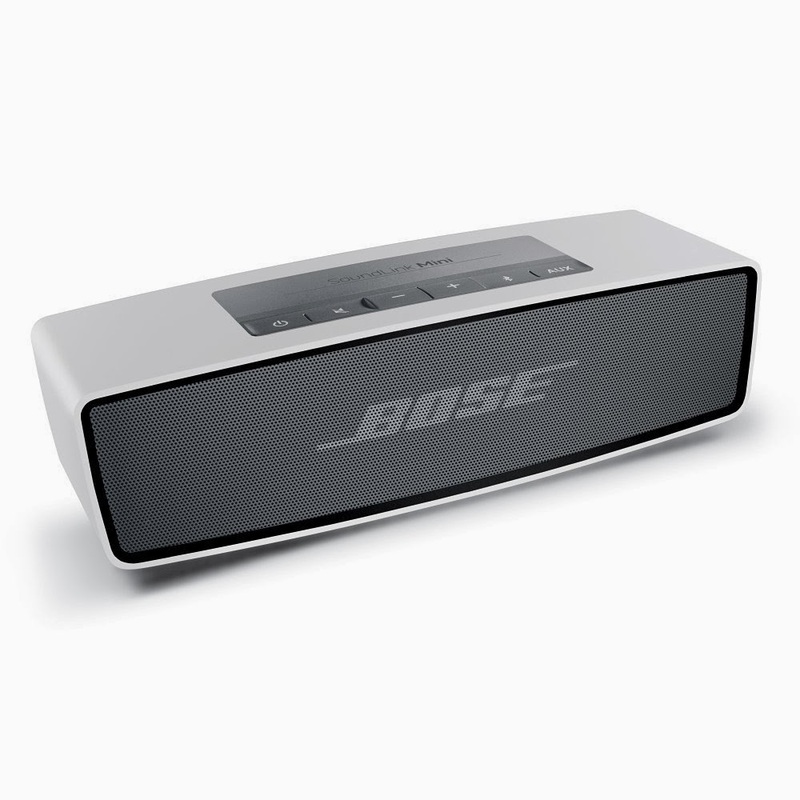 And sometimes you need to share your tunes with others, so be sure to check out Bose's highly-rated SoundLink Mini Bluetooth speaker. And for those over the ear headphone fans on your list, you have probably heard them mention Beats Solo HD headphones. These are very popular and come in a wide variety of colors. And check out my "Wouldn't Mind "Getting into the Mood" Holiday Wish List 2013" for some other great audio listening offerings including some impressive wireless headphones! A holiday list from me needs cameras! As I have mentioned on several occasions on this blog, with the improvements in camera technology in your smartphones many people are using their phone to take pictures. 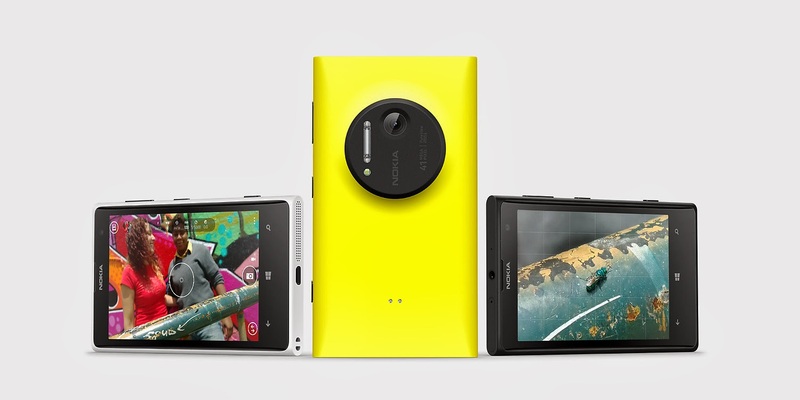 And there have been some phenomenal improvements in phone-camera technologies like the Lumia 1020 with its 41-megapixel camera. And yes, the Samsung's and Apple's out there take "good enough" pictures. So if you are going to carry a camera it needs to add value to your life. It needs to provide something that your phone isn't delivering on. That is the challenge camera manufacturers have been facing over the past few years. One thing a smartphone camera suffers from is its small lens and sensor. So a point-n-shoot pocket camera needs to provide improvements in those areas. Another area of weakness is phones do not have much in the way of telephoto zoom capabilities. So a camera should improve on those aspects and deliver a much better picture. Smart-devices benefit from being connected to the internet or your home network so hopefully the cameras can start to fill the gap there to help transport your photos out of the camera and get the online as painlessly as possible. The two brands I have found to be the most trusted for me in the mass-market category are Canon and Sony of late. You should be pretty confident if you are purchasing one of these brands. That is not to say that you can't get a lemon from them but I have found them to be of well-constructed, have a solid list of features and typically deliver great pictures for whatever price point you are looking at. That is not to say that Nikon, Panasonic, Fuji and others don't make great cameras...but as a general statement for someone going out to just "pick up a camera" as a gift or order one online, those two brands have served me well these past few years. 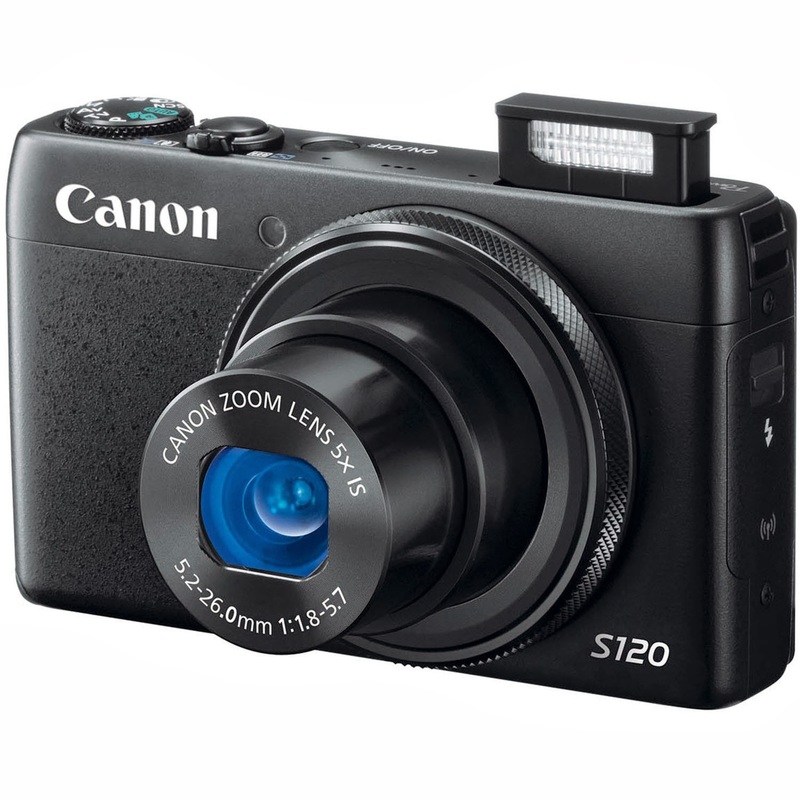 Canon S120 is the latest PowerShot camera is the storied line of market-leading image quality in a pocket size camera. This camera takes beautiful pictures, provides all the flexible a knowledgeable photographer would want all in a rather small size. I have mentioned the predecessors to this camera before. What makes it unique is while still being small, it features a larger sensor than the ones found in most point-n-shoot cameras. This combined with fast (f/1.8) high-quality optics, an impressive 12.1 sensor and 1080p video. Highly recommend this camera priced under $400. A great reason to buy a camera to compliment your phone's camera is to get something that can zoom into distance targets. The new Sony HX50V is a wonderful camera to do just that. 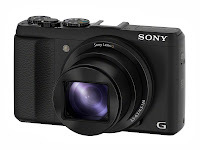 With its 30x optical zoom and image stabilization, you can get some amazing pictures. 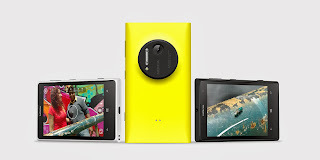 You also have a camera that can rapidly take 10 pictures per second to make sure you catch the action. This camera includes full HD 1080/60p video recording capabilities. Definitely a great travel camera! Another thing a smartphone camera cannot do is swap out lenses to change out the dynamics of your photography. 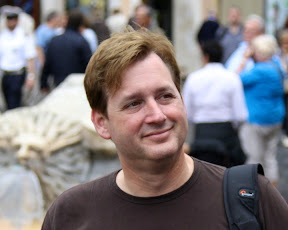 This is why we have seen a huge uptick is people buying digital SLR cameras. 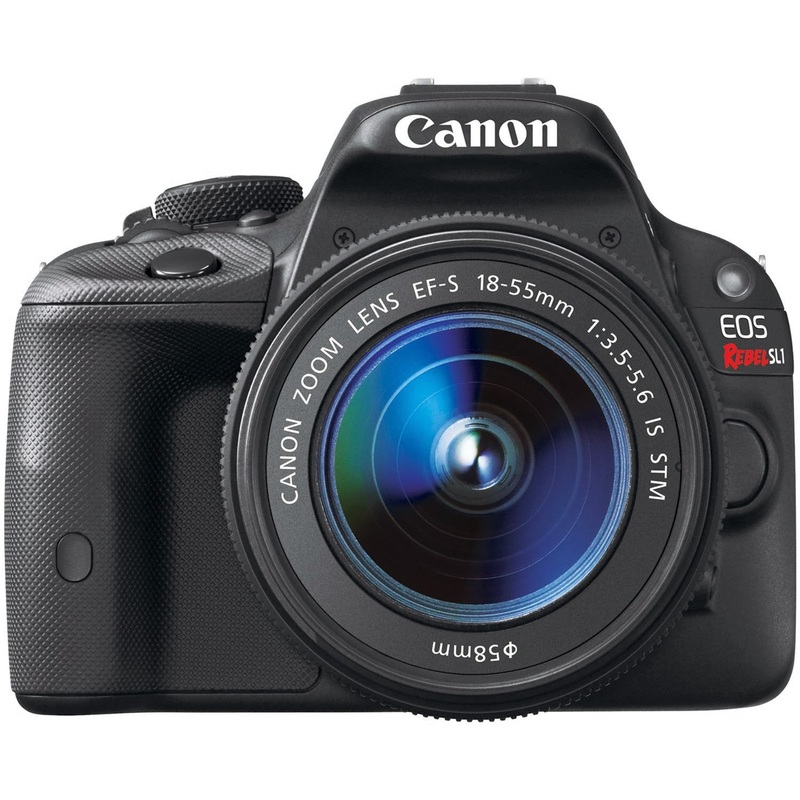 A great new product from Canon in this category is the EOS Rebel SL1. 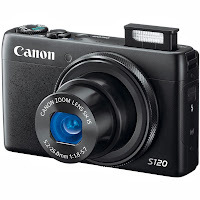 This is the smallest and lightest DSLR camera on the market and supports a great range of Canon lenses. And while it is small, it still features a large APS-C sensor to give you high-quality pictures that will look a lot nicer than a camera phone picture. Even though this is an entry-level DSLR, it is packed full of features, is simple to use and will make you glad you brought this camera with you on a trip or family event. Absolutely! Yes, I am a fan of the Apple products and I'm sure you don't need my help in this category but I will tell you the Retina-based Macbook Pro's are awesome! But there is some great complimentary gear to go with your Mac or Windows computers. Anyone can benefit from some extra hard drive space. 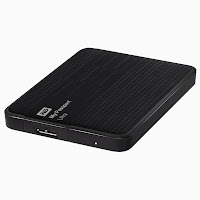 And Western Digital is the brand I have had the most reliability with. The WD My Passport Ultra Portable External Hard Drive is an excellent option. It supports USB 3.0 for faster transfers and leverages WD My Personal Cloud Storage as well. How about a high-performance gaming mouse for their computer. 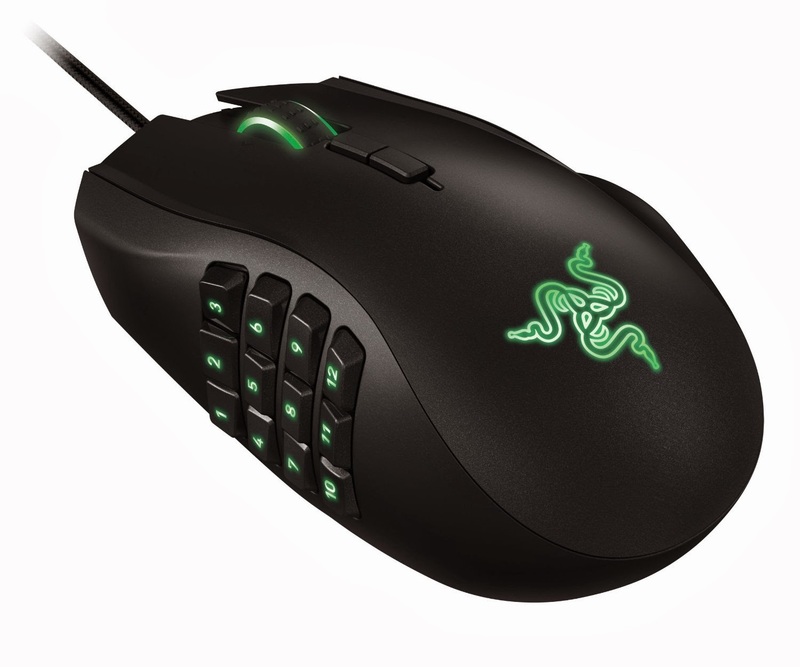 Check out Razer's Naga 2014 MMO edition. Or Razer's BlackWidow Ultimate Mechanical PC Gaming keyboard! 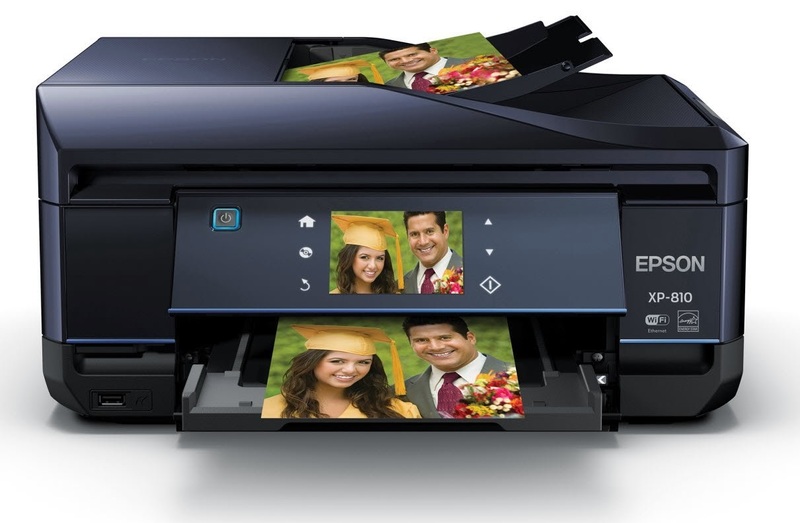 And last but not least, a new wireless all-in-one printer like the Epson Expression Premium XP-810 color photo printer, scanner, copier and fax makes for a great gift to print out all those wonderful holiday pictures! I hope these suggestions help you lock down those holiday gift ideas! Be sure to check out my "Wouldn't Mind "Getting into the Mood" Holiday Wish List 2013" for more great ideas!